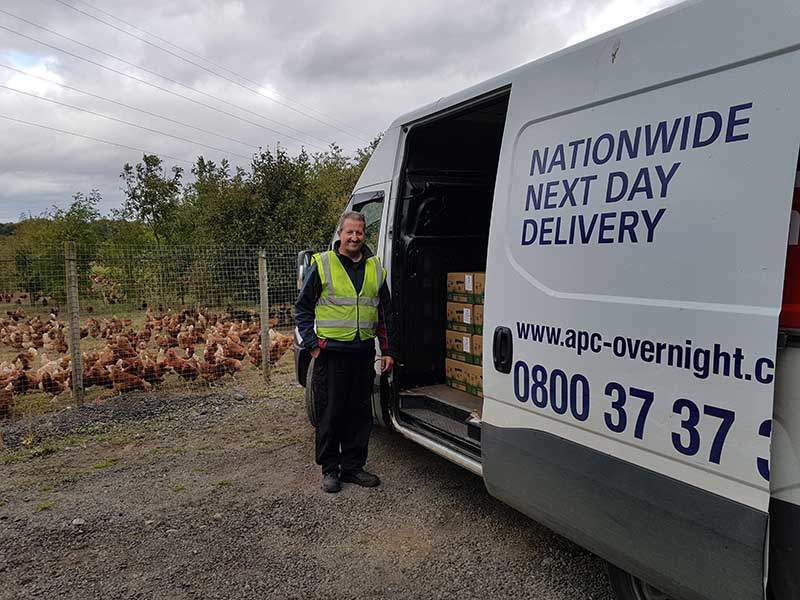 We pride ourselves on delivering first-class service and we’ll always go the extra mile to make sure our customers get what they need, when they need it. 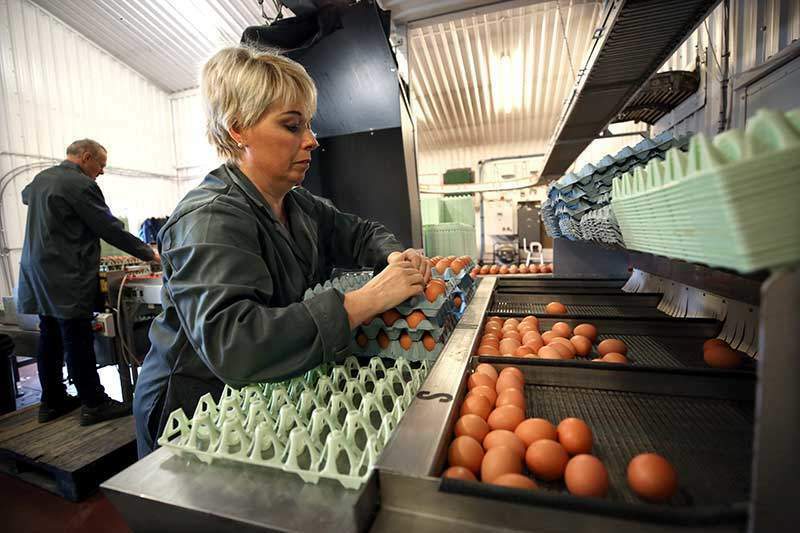 Customers can place their orders by phone, email or online via The Good Egg Fellas website, making ordering and paying for their eggs quick and easy. 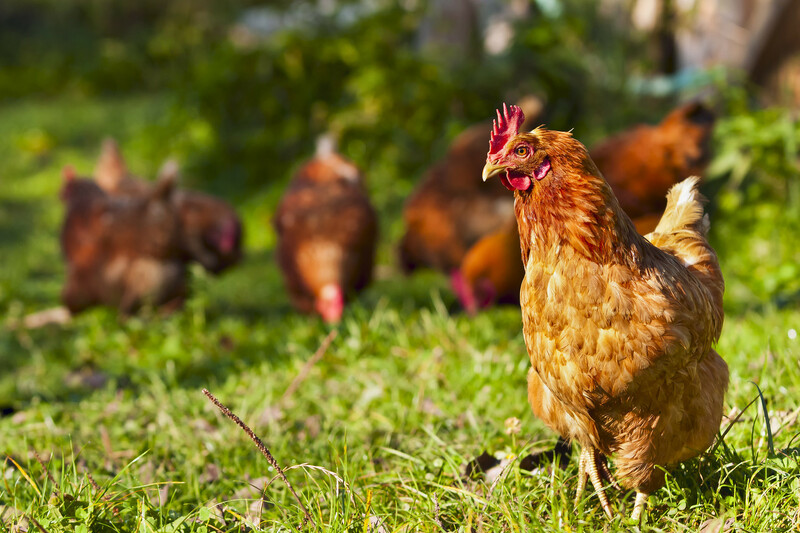 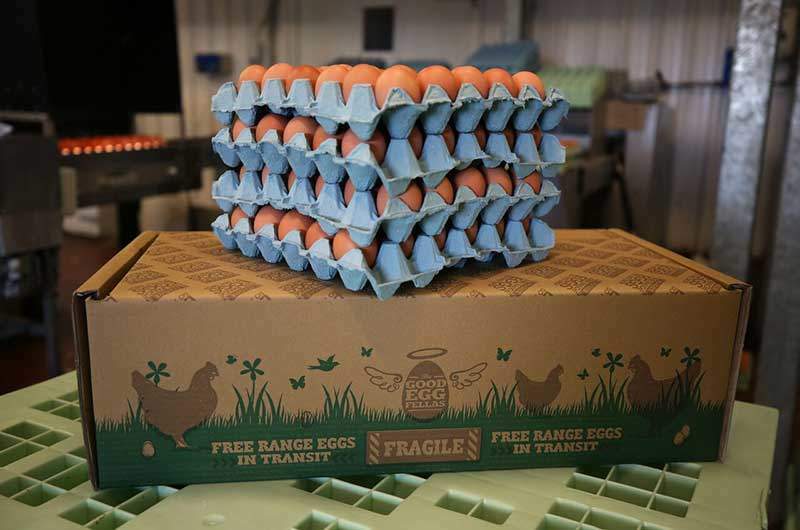 Our eggs are graded, packed and despatched for delivery by overnight courier, ensuring fresh, free range eggs are in your kitchen the next day.